Graff Racing’s 2019 season started this past weekend at Estoril for the opening round of the Ultimate Cup Series. The team, directed by Pascal Rauturier entered two LMP3 cars for this round, a Ligier JS P3 and a Norma M30. 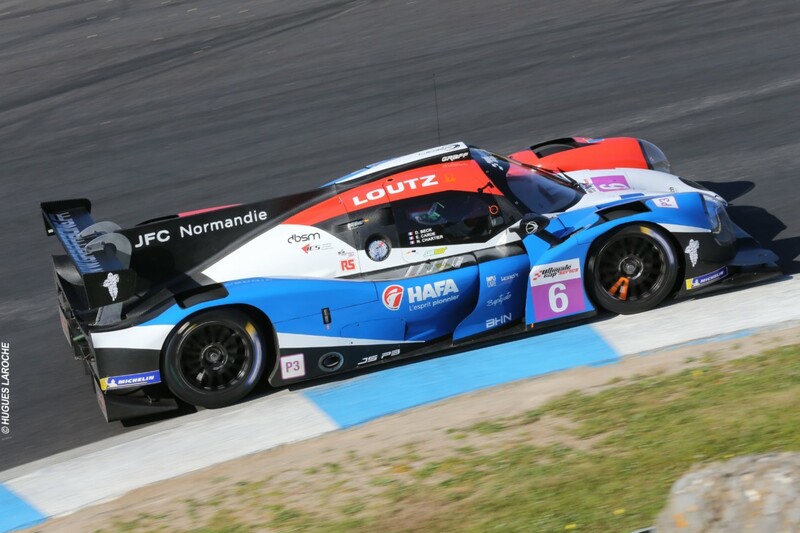 Starting eleventh on the grid, the Ligier JS P3 #6 driven by Emilien Carde made a good start to the race, regaining several places, before his team mates Didier Beck and Nicolas Chartier took over. The two gentlemen drivers maintained a good position thanks to a well worked strategy. On the other hand, the Norma M30 #9 driven by Eric Trouillet and Luis San Juan finished seventh, but was the first Norma in the overall rankings. Unfortunately after suffering multiple engine stalls, they were forced to make several stops, stopping them from securing a position on the podium. In Single-seater, Franck Gauvin and Thomas Mialane competed round the 4182m portuguese track in a Formula Renault 2.0. Both drivers participated in the three races this weekend, securing positions on the podium in races 1 and 3 (P1 and P3 in the Gentlemen’s category for Franck Gauvin and P3 overall for Thomas Mialane). The next meeting of the Ultimate Cup Series for team Graff Racing is at Dijon on April the 26th, 27h and 28th.